Known as “Mr. Development,” Akinwumi Adesina is the President of the African Development Bank Group. 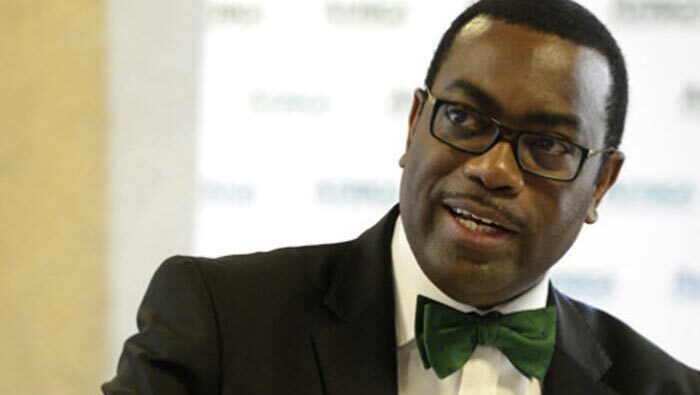 Adesina has a mission to transform the African continent through initiatives that boost the agriculture sector, one he believes has the ability to transform Africa’s prosperity. Formerly Nigeria’s Minister of Agriculture and Rural Development he was elected as the 8th President of the African Development Bank in 2015. For other prior episodes, click here.